This month, we'll be highlighting Filipino American community leaders. Today is the first day of Filipino American History Month (FAHM), started by the Filipino American National Historical Society. This month, we’ll be highlighting Filipino American community leaders. To start, we are sharing a video of Prof. 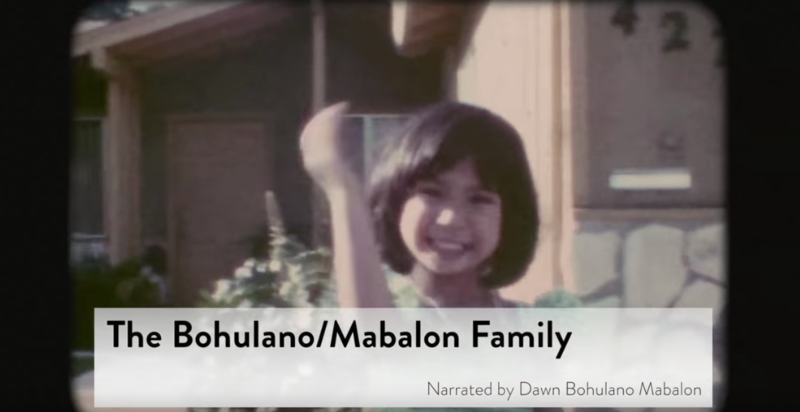 Dawn Bohulano Mabalon, who passed away earlier this year. She sat down with our team to talk about her family’s history as part of our Memories to Light: Asian American Home Movies initiative. The video is made by John C. Liau for CAAM. Announcing the SFIAAFF30 Opening Night Feature!